Kid Governor. Scholastic Teacher Magazine. Spring 2018. CASconversations: Episode 9. Connecticut Association of Schools. February 20, 2018. Senator Linares, Representative Carpino Welcome CT Kid Governor to Capitol. The Middletown Insider. February 12, 2018. Kid Governor Inauguration at Connecticut’s Old State House. CT-N. January 19, 2018. 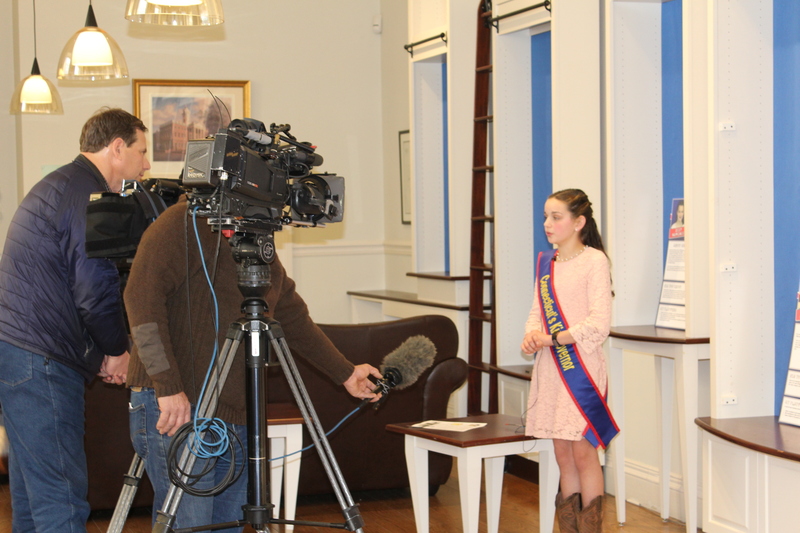 CT Kid Governor celebrates her Inauguration Day. WFSB 3. January 19, 2018. Connecticut’s Kid Governor Sworn in at Old State House. WTNH 8. January 19, 2018. 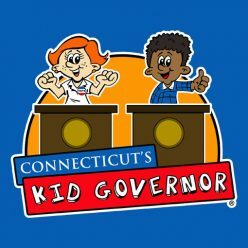 Connecticut Kid Governor to be Sworn In. Hartford Guardian. January 17, 2018. CT Names Its New Kid Governor. WFSB 3. November 21, 2017. Portland 5th Grader Wins Election for Kid Governor. WTNH 8. November 21, 2017.